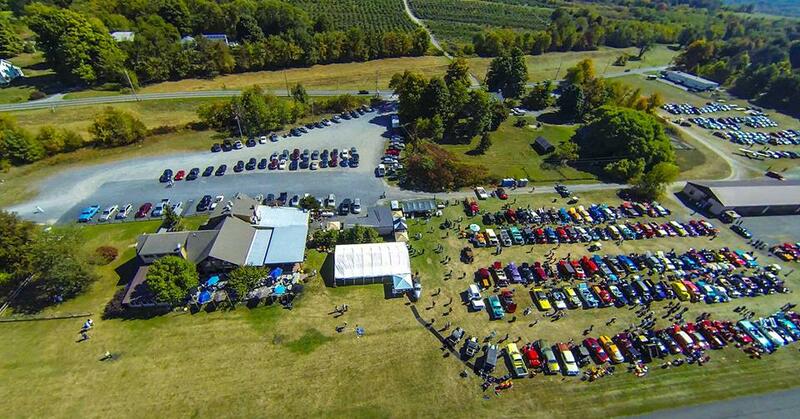 Our 4th Annual Wheels & Wings Car Show & Fly-In on Saturday, September 26 was our biggest show to date! Thank you to all of our sponsors, volunteers, registrants and spectators. This worthy event has only been made possible through your generous contributions. 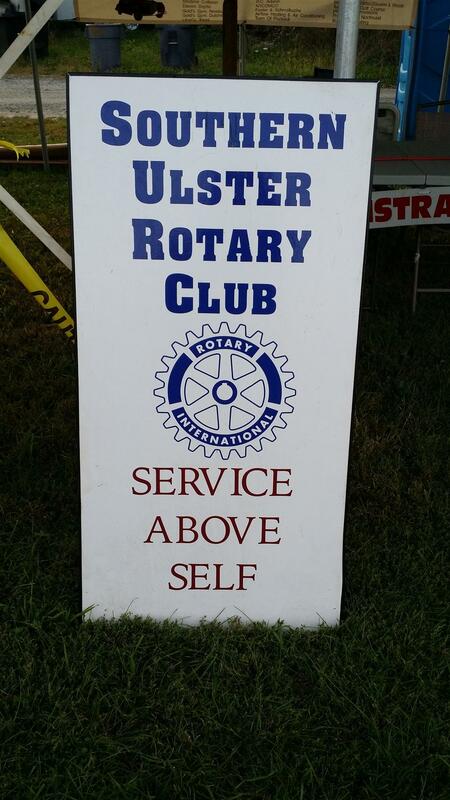 Thank you for helping Rotary help others! Please visit the 2015 Car Show album for pictures.